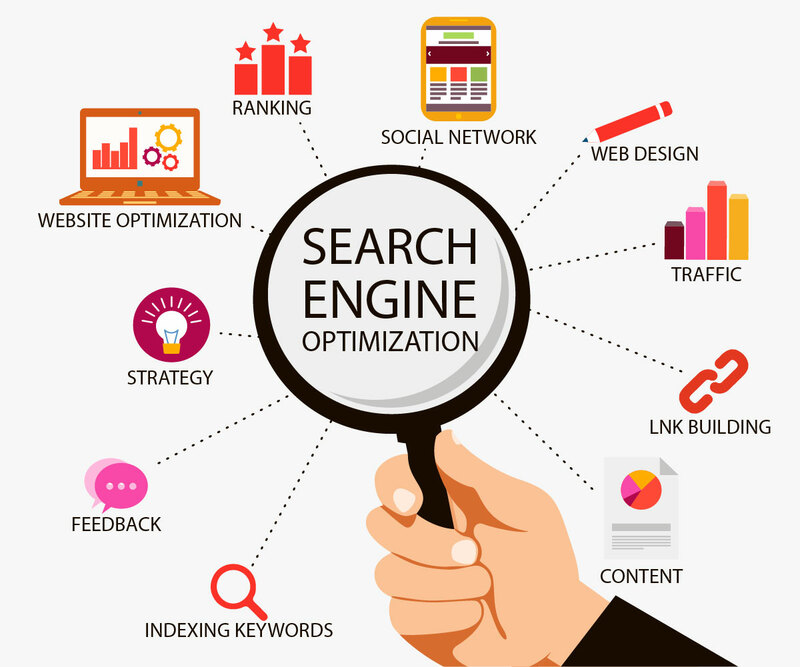 Search engine optimization cannot be brushed aside if really you want your website to rank well on Google and other top search engines. For you to understand how your site can rank well on search engines then you to find out how competitive your keywords are. Take for instance you have a news website and you want your site to rank well on search engines for “latest news”. My dear friend, you may find it very hard to compete with the likes Naij, vanguard, punch and TheCable. Though you may have a special keyword like “latest gist” a few search engine users may be targeting and it could end up being your breakthrough. This may be an advantage to you if you act quickly before your site competitors target that same keyword. If you do proper SEO on this particular keyword believe me when I say you would rank better than your competitors on that keyword ranking. You need proper understanding of SEO for you to be able to filter the highly competitive keywords from the less competitive keyword you can take advantage of. Now follow me as I walk you through some keyword research processes. 1. Search Google for keywords where your site ranks a little well than the most competitive ones. When you type in your keyword in the google search box you will the results where your site or blog ranks. The only advantage here is sites with higher rankings would always come up first and you may be thrown to Google’s 5th or 6th page. Every newbie in the SEO world knows this strategy. 2. Use Google Adword research tool: But be reminded that this keyword research tool is for Adword only. This keyword tool shows how many advertisers are battling for a particular keyword. So don’t rely on this as it only has to do with google, though you can give it a shot. 3. MOZ keyword tool: If you are serious about getting an insight on your site’s chances of being ranked relevantly on a particular keyword then you have to pay close attention to how you can make use of MOZ’s keyword difficulty tool. With this keyword difficulty tool all you need do is to enter the keyword relating to your site and click “check difficulty”, and then next you select “view serp analysis report” and the sites with pages ranking in the top 10 will be shown with their stats. You should take note of root domains linking to the page and root domains linking to the root domain. These two statistics simply tells you about the backlinks the particular site is receiving. 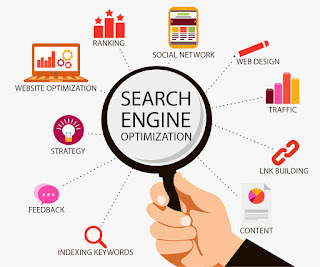 I always tell people that the most important thing to do when it comes to search engine optimization is to build enough backlinks and write good quality contents.